There was a time when flying around was a whole lot of fun. With all the security checks that one has to go through and all the things people have to pay attention to at airports, the last thing you want to worry about is searching for information about your flight in airports. That’s why flight tracker apps for iPhone are so useful. 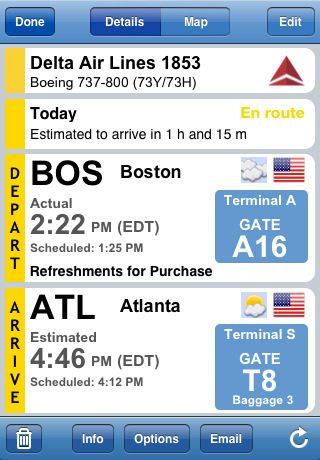 They keep you informed on arrival and departure times and can help you catch your flight in a less painful fashion. 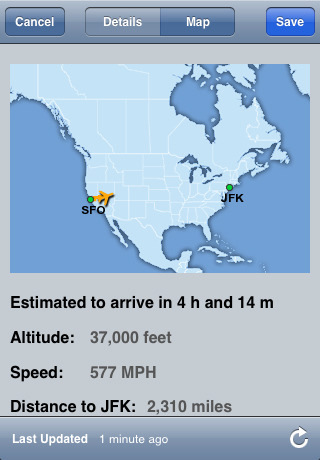 FlightTrack Pro: one of the best flight tracking apps for iPhone. Keeps you on top of changes to your flight. 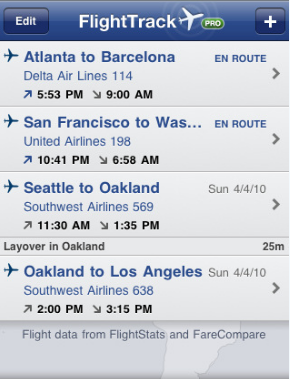 It syncs itineraries with TripIt and can work with your calendar too. It supports more than 4000 airports around the world. 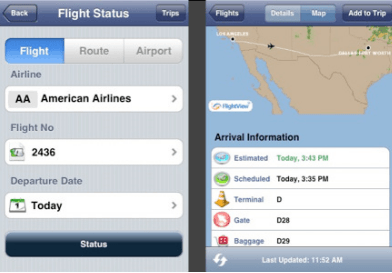 Flight Update Pro: a powerful application that allows you to enter any flight and track that flight’s status and location. Provides you with ongoing flight status, flight times, gate/terminal information, and cancellations. 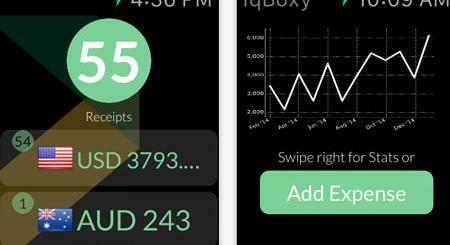 TravelTracker Pro: another top travel tracking application that supports TripIt. Just enter an airline, flight number and a day of travel, and the app does the rest. 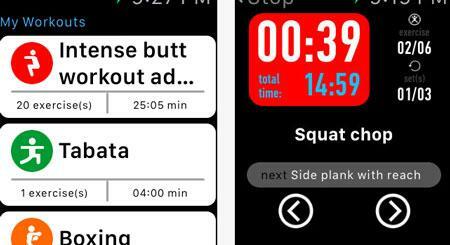 You can download and upload data between your iPhone and TripIt. iFly Pro: more than just a flight tracking app. It can not only keep you informed on your flight’s status, it has plenty of terminal maps and information on restaurants & retail stores. It also has information on transportation options and parking locations. Flightcaster: not really a flight tracker. It’s a flight predictor. 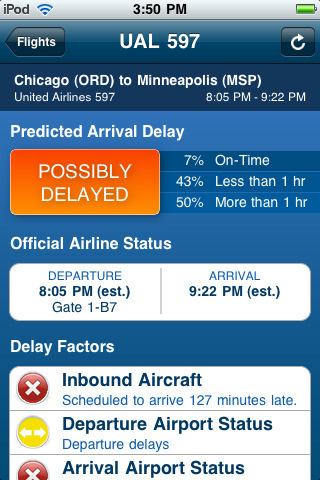 Flightcaster calculates the probability of delay hours before they happen. 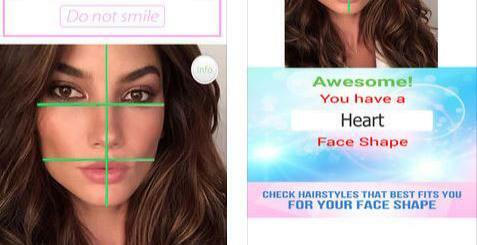 A one of a kind application. 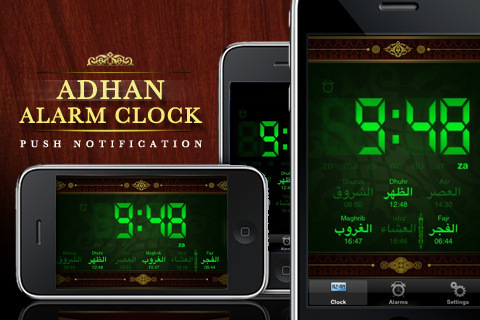 Which one of the above apps do you own? What do you love about it?